"Already Tomorrow in Hong Kong," Emily Ting’s new foreign-set romance, aims to follow in the footsteps of "Before Sunrise." 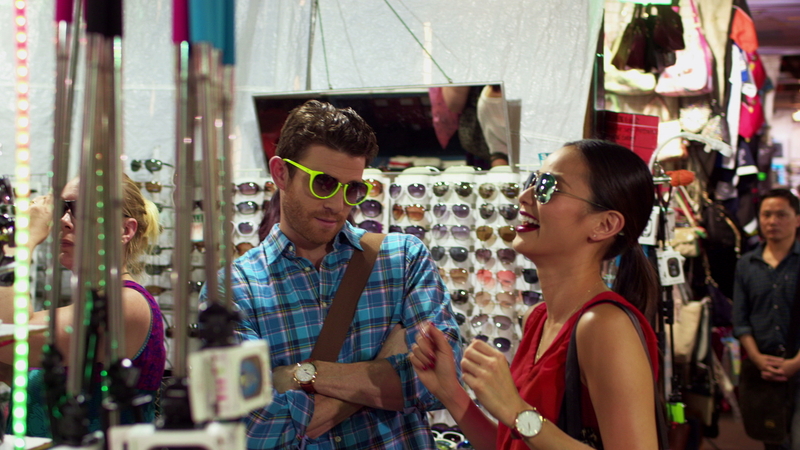 Starring Jamie Chung and Bryan Greenberg, the movie follows a Chinese American toy designer from L.A. who visits Hong Kong for the first time on business. While there, he meets an American expat who shows him the city, and their time together is buoyed by great chemistry and a magical Hong Kong at night. 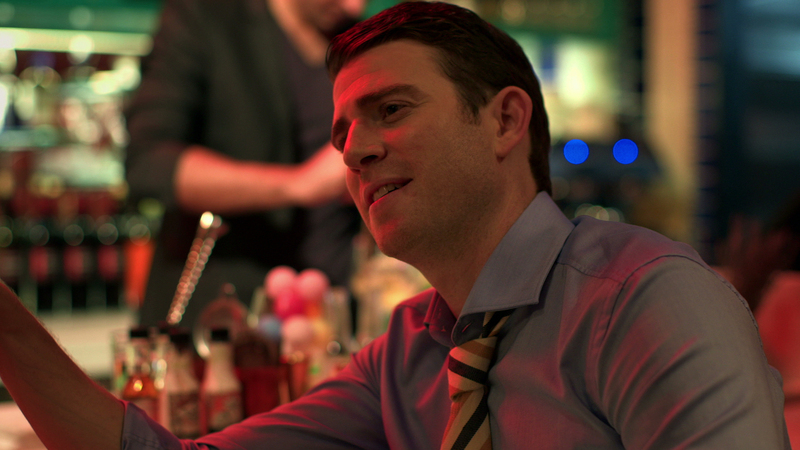 "Already Tomorrow in Hong Kong" will be released in theaters and VOD on February 12. View the exclusive photos below. 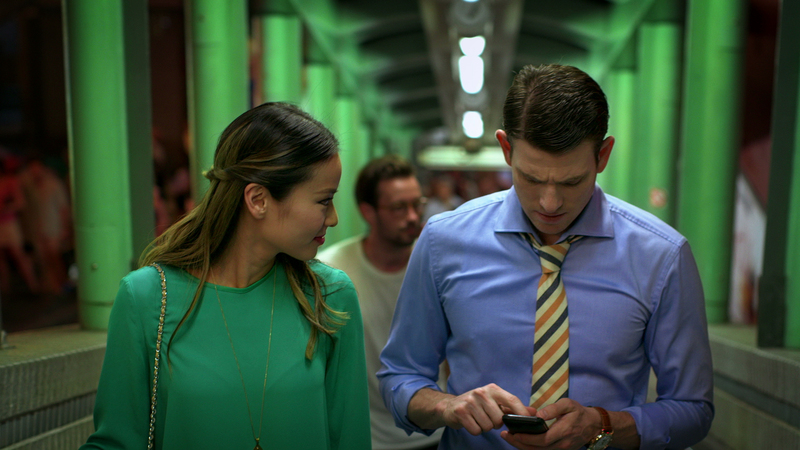 READ MORE: Gravitas Ventures Acquires Jamie Chung Romance "Already Tomorrow in Hong Kong"